Power cables for more efficient energy transportation. 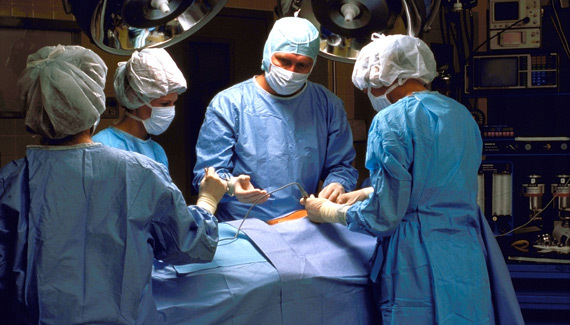 Medical products for a better quality of life. High-tech materials for lighter cars and more mobility. 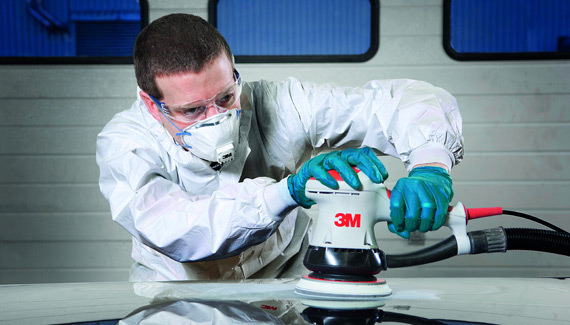 3M is one of the world’s most innovative companies and is represented in virtually every area of life with around 50,000 products to its name. From electronics to construction, aviation to trade, transport to healthcare, countless companies rely on the ideas provided by the multi-technology group. It’s hard to imagine life without 3M in the private sector, too. 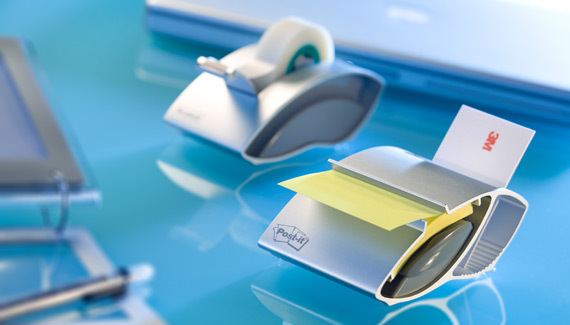 Whether it is Post-it notes, Scotch tape or Scotch-Brite cleaning products, all have long been regarded as practical everyday products. 3M has 46 basic technologies for product development to draw on and combine over and over again. This includes adhesive, foil and sanding technology, along with microreplication, filtration and nanotechnology. Together with around 90,000 employees around the world, these technologies are the heart of the company and the foundation for its innovative abilities. 3M consistently follows an approach of customer-inspired innovation. Close collaboration with customers is at the heart of the product development process. 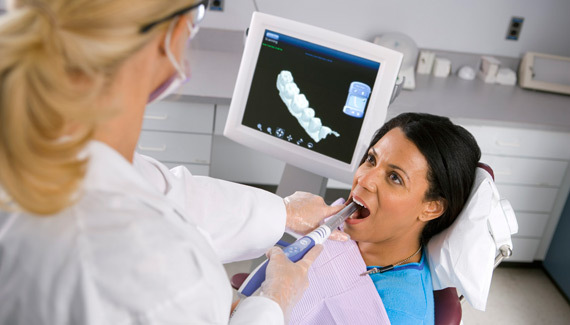 This allows any issues and requirements to be defined and tailored solutions to be developed. 3M is also committed to systematically encouraging the freedom and personal initiative of its employees. Over 8,000 researchers and developers around the world are given 15% of their working hours to work on their own projects and ideas. The result of this system: 25,000 patents and over a thousand new products on the market each year. At 3M, we apply science in collaborative ways to improve lives daily. With over $30 billion in sales, our 90,000 employees connect with customers all around the world. 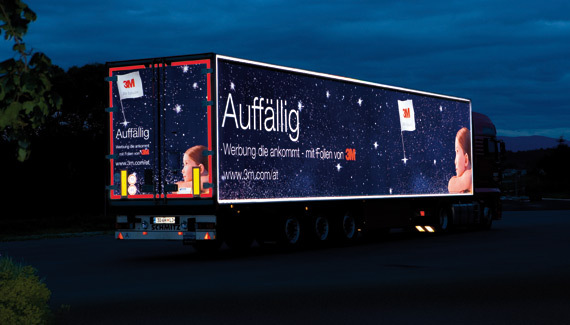 Learn more about 3M’s creative solutions to the world’s problems at www.3M.com or follow us on Twitter @3MDeutschland. 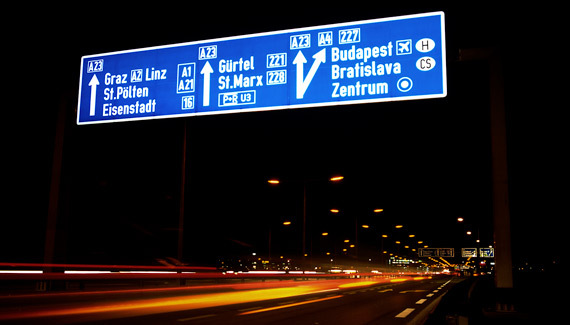 Vienna-based 3M Austria was founded in 1961 and currently employs 450 staff. Villach is home to a precision abrasives production facility and an international competence center for research and development. 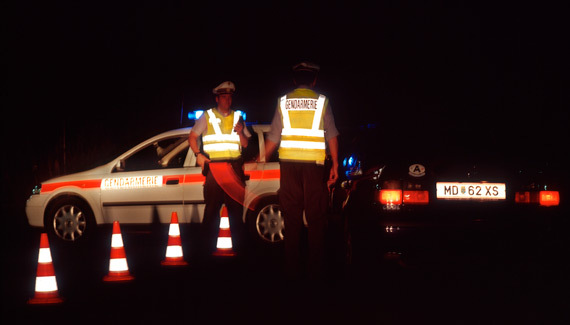 In 1980, the Austrian subsidiary of 3M was awarded the national coat of arms for its services to road safety. 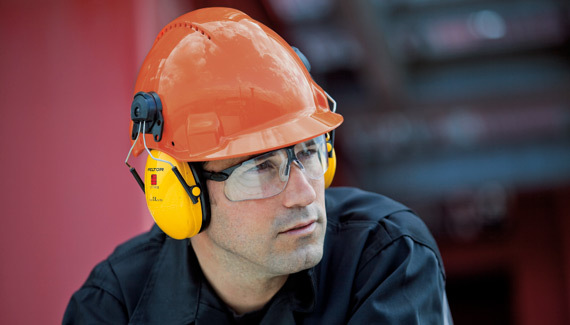 The award recognizes innovation, safety, quality, reliability and stability, all criteria embodied by 3M.